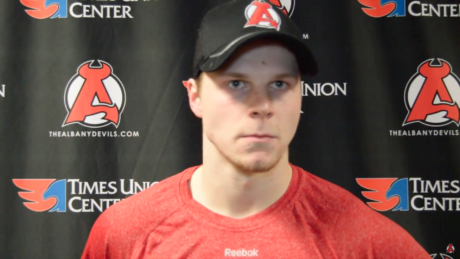 Ben Johnson talks about his first career hat trick. 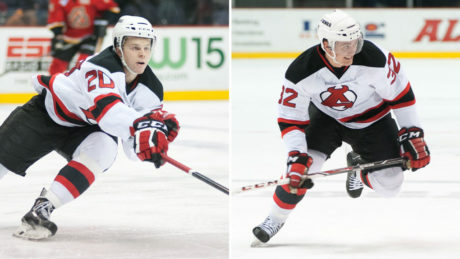 Defenseman Joe Faust and left-winger Ben Johnson are on their way to the Adirondack Thunder for their 7 pm game Tuesday against the Wheeling Nailers. 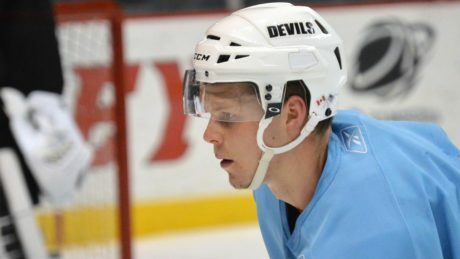 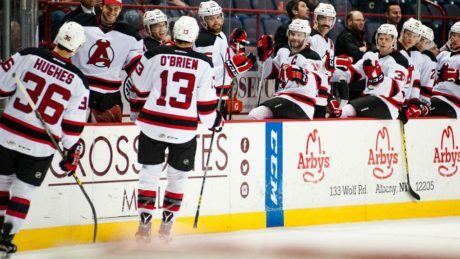 Coming off back-to-back wins last weekend, the Devils carry momentum into Wednesday’s game against the first-place Monarchs.